Moving from West Palm Beach to Nevada is a huge transition that deserves professional service you can trust. Whether moving for personal or career reasons, you have enough to focus on without the hassles of moving. 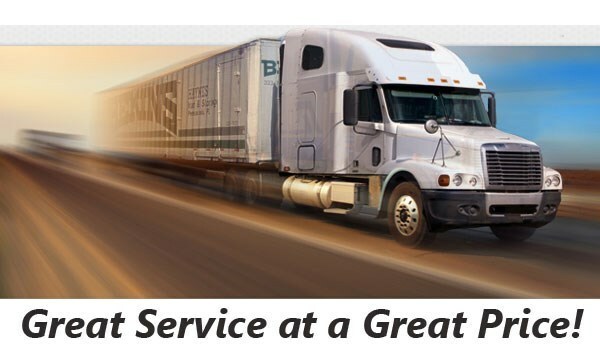 At Bekins of South Florida, we are a BBB-Accredited moving company with the resources and experience for handling your every need. Our dedication to quality service has earned us a ProMover status, and as part of a global network of long-distance moving and storage professionals, we can manage moves throughout Florida and the United States simply and affordably! Bekins is committed to providing each customer with top-quality service and value, which is why we are proud members of the American Moving & Storage Association and Florida Movers and Warehousemen’s Association. These resources provide us with the latest and best long-distance moving practices for completing your West Palm Beach to Nevada move with efficiency and courteous care! 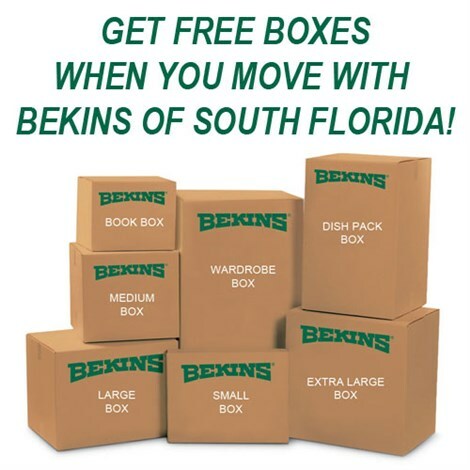 To make sure Bekins of South Florida is the best West Palm Beach to Nevada moving company for you, give us a call today to learn about our full-service moving solutions. You may also request your free, no-obligation moving estimate now by completing our simple online form!